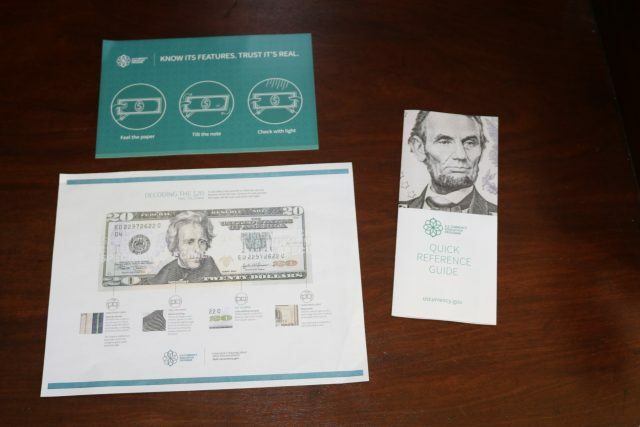 Pamphlets from the U.S. Currency Education Program help the public tell the difference between real and phony money. Is that an authentic President Andrew Jackson or an imposter peering out from the $20 bill that you’re holding? 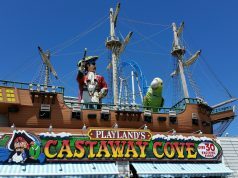 Be careful, because some funny money has been circulating in Sea Isle City recently. Most of the counterfeit currency showing up in town has been fake $20 bills of varying levels of sophistication, according to Liz Pane, branch manager for the 1st Bank of Sea Isle. “We’re not being deluged. 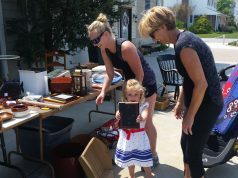 We’re just seeing more than we would normally see,” said Pane, who also serves as treasurer of the Sea Isle Chamber of Commerce and Revitalization. 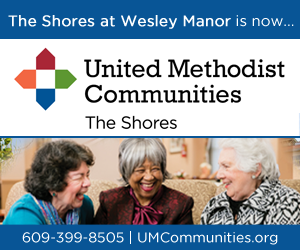 During the Chamber’s monthly board meeting Tuesday, Pane warned local business owners to be on the lookout for phony money. 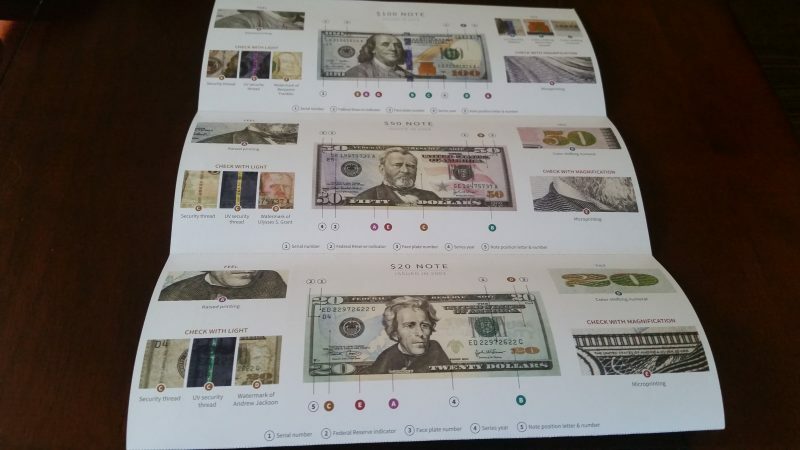 Her bank is distributing literature from the U.S. Currency Education Program to help merchants and the public spot counterfeit bills. Literature distributed by the 1st Bank of Sea Isle City points out the security features that are incorporated in legitimate bills. Pane noted that any fake cash that is discovered is turned over to the U.S. Secret Service for investigation. Although better known in modern times for protecting the president and other government leaders, the Secret Service was created in 1865 to suppress counterfeit currency. In the past, counterfeit $50 and $100 bills were more common in Sea Isle, but now phony $20s ranging from obvious fakes to sophisticated replicas have been surfacing in town this summer, Pane said. “This year, it’s across the board. We’re seeing some really sophisticated counterfeit bills to some old bills where the ink runs right off the paper,” she said in an interview. Previously, the fake currency was easier to spot because the counterfeiters were printing bills using the same serial numbers. Now, they are using different serial numbers, suggesting a higher level of expertise on their part, Pane said. Sea Isle Police Chief Tom McQuillen said the only counterfeit money his department has seen so far this summer was a fake $100 bill. There have been no arrests, he added. He encouraged people to notify police if they discover any counterfeit currency. “If someone encounters one, call us and we’ll come and investigate,” McQuillen said. 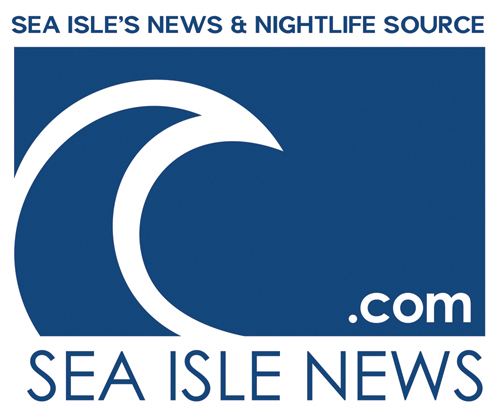 It is not all that uncommon for counterfeit cash to show up during the summer vacation season, when tens of thousands of tourists visit Sea Isle, Pane explained. “It’s the season, unfortunately, she said. However, Pane pointed out that some people may not know they have fake bills in their possession and unwittingly pass them on when they patronize local businesses.